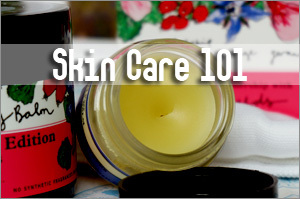 I realized that about this time last year, I had reviewed some of the skin care products under A’kin. So it’s kind of funny that a year later, I’m reviewing some of their products again, and this time on their hair and body range. 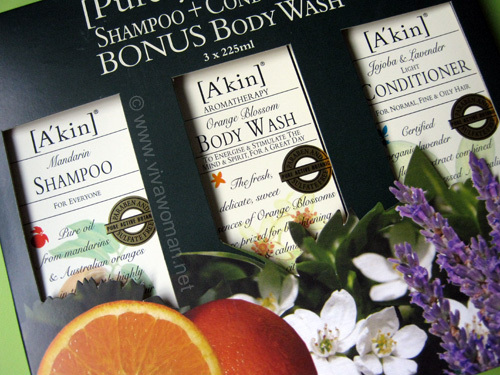 I had first purchased a sort of 3-in-1 value pack that included an A’kin Mandarin Shampoo, an A’kin Jojoba & Lavender Light Conditioner and an A’kin Orange Blossom Body Wash. Then just earlier this week, I took advantage of the GSS to buy the A’kin Lavender Body Wash.
A’kin’s range of products are formulated free from sulfates, parabens, petrochemicals, propylene glycol, silicones, phthalates, synthetic fragrances, mineral oils, ethoxylates, DEA and artificial colours. 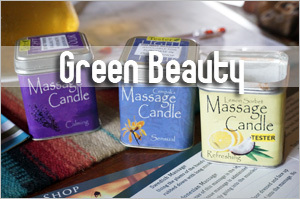 In fact, their products are described as ingredient rich, vegan, 100% natural botanical aromatherapy and formulated without animal ingredients or animal testing. 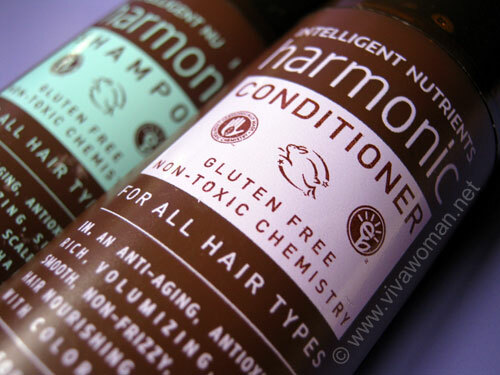 Ingredients: aqua (purified Australian water*), sodium lauroyl sarcosinate (from palm), lauryl glucoside (from coconut, palm & glucose), cocamidopropyl hydroxysultaine (from coconut), sodium lauryl sulfoacetate (from palm), sorbitol (from GMO free maize), glycerin (botanical source), glyceryl laurate (botanical source), sodium gluconate (from GMO free corn), sodium citrate (botanical source), citric acid (botanical source), citrus aurantium dulcis (orange) oil, sodium cocoyl glutamate (from coconut & sugar cane), citrus nobilis (mandarin orange) peel oil, sodium hydroxymethylglycinate, pelargonium graveolens (geranium) flower oil, elettaria cardamomum seed oil, juniperus communis fruit oil, syzygium aromaticum (clover) flower oil, d-limonene, citronellol. *BP 2007 standard. I’ve been moving away from using those shampoos designed for oily hair and trying to use those that are formulated for normal hair. 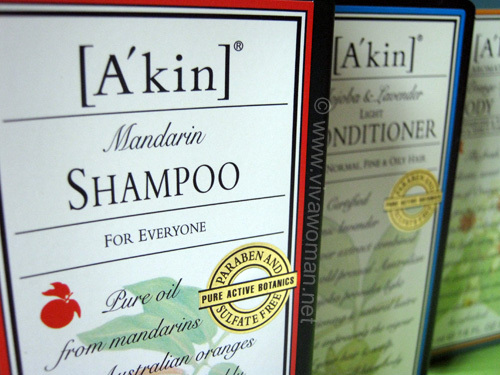 I had read various raves on the A’kin range of shampoos and decided to give the Mandarin Shampoo a try. 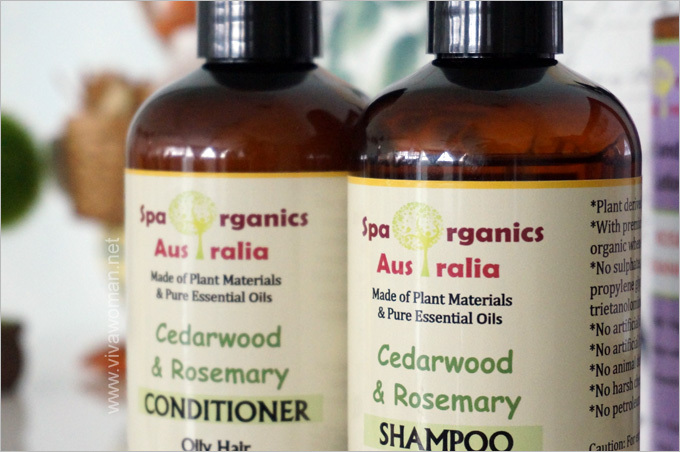 The shampoo is described as being suitable for everyone, with a combination of oil from mandarins and Australian oranges to give all hair types superior body and bounce, shine and manageability. What I like is that it cleanses my oily scalp well and yet does not dry it out nor weigh down my limp hair. The mandarin orange smell is also rather uplifting. 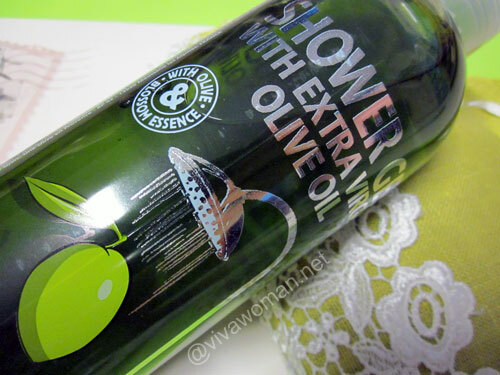 I’m loving this shampoo a lot and will definitely re-purchase this item. I was contemplating if I needed to get a conditioner as I have plenty of unused conditioner at home. But because I bought the bonus pack, I got this conditioner, which complimented the Mandarin shampoo well. 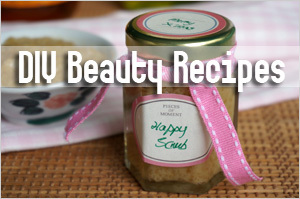 In fact, it is designed to work on my fine and oily hair without weighing it down. I also like the soothing scent of lavender. Since I don’t use very much of the conditioner, I am expecting this conditioner to outlast maybe 2 or even 3 bottles of the shampoo. I had no intentions of getting this scent of body wash but ended up with it because it’s been pre-packed in the bonus box. I grew to like it because it does a decent job and does not smell “artificial” and I would even say the neroli oil scent is stimulating and yet calming. But I decided to get the lavender scented body wash because that was what I originally wanted. 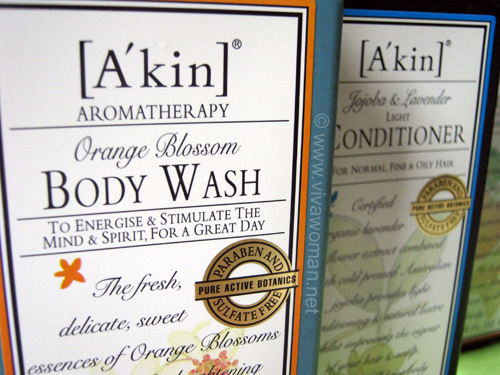 However, the A’kin Lavender Body Wash is rather disappointing as the scent isn’t really up to my expectations. 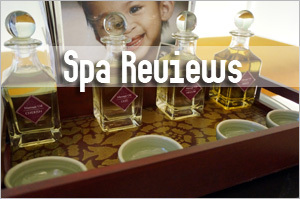 Anyway, other than these two scents, you can also find others like sandalwood and jasmine. 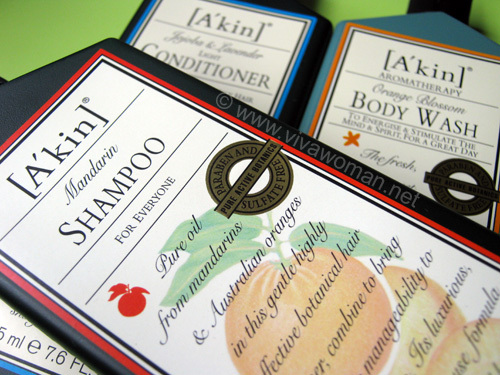 A’kin’s range of hair and body products are worth checking out. 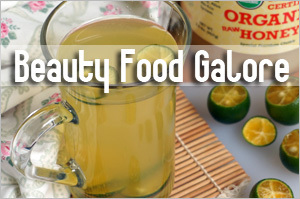 The quality is above average and the price range is affordable, especially in view of the promotions and discounts. 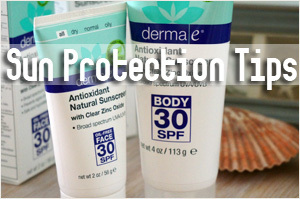 The 3-in-1 value pack for example cost around S$38 and that’s really value for money! A few combination of products are available but if you really can’t find a pack you like, you can always purchase individual products and get a 20% off at this time of the year. 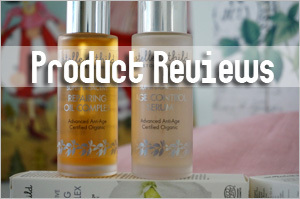 Some of the skincare products are also worth checking out; you can read my review of some of them here – A’kin skincare range. I also found this a great replacement for the Baby Bee Shampoo & Body Wash for my son. 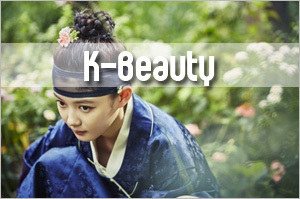 It has a mild, pleasant scent and does a decent job of cleansing both his hair and his skin gently without drying. I love it so much that I’ve gone to stock up another 3 since each bottle is used quite up quickly. 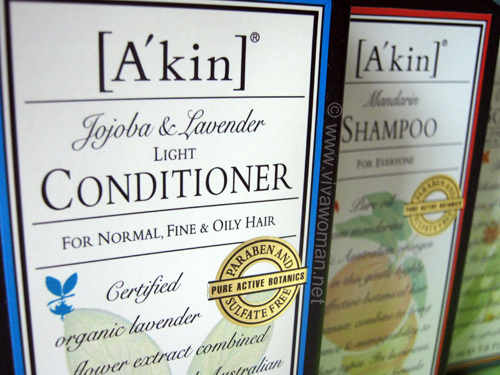 A’kin’s range of products are available at Guardian Pharmacy. I bought these at the one located in Suntec City. You can also find them at Guardians in Vivocity and ION. I think it’s also available in some of the pharmacies located in the hospitals. Oh, and the range is definitely available in Australia since the brand originates from that country. I also understand that the products are found in UK, Hong Kong, Korea, New Zealand, Taiwan, Ireland, Dubai, Malaysia and the USA but I have no idea at which stores though. 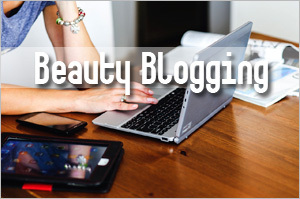 Previous Post: « Share: your most expensive beauty splurge? I saw the lemongrass one but thought I’ll go with one formulated for normal hair. I’ve heard some raves on the Avalon one and I’ve tried one myself. Think I prefer A’kin’s. I bought a bottle of Akins shampoo once, but didn’t particularly like the feel of shampooing my hair without lather. Oh it didn’t lather? This one lathered up very well. I got it from Guardian at Suntec City. They also have the bundle pack but based on a bigger size. Had wanted to try A’kin but not sure why I hadn’t gotten to it. Hmm..prob the retail price in Malaysia is the killer. Wished they had the promo pack here. Anyway, I settled for Burt Bees Shampoo & Wash cos they had a buy 2 free 1 promo. And I am addicted to the smell! It’s lovely. Oh it’s expensive in Malaysia? It’s pretty affordable here, especially with the frequent sale. The Burt’s Bee one is for the kids? I used to like the old formulation, which had a lovely scent but they had to change the formulation. Maybe the Mandarin one is too drying for you cos I find that more suitable for greasy hair. Another one to try is the Rosemary one…that one is for normal hair. I love the scents of the shampoo/conditioner/bodywash, I enjoyed it after a tiring long day. Now I use the mandarin shampoo twice a week and sukin purifying shampoo for the rest of the days. 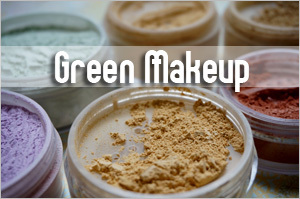 It doesn’t lather up as much and suitable for daily use. I bought the one litre bottle at $24.80 from Watsons a month ago, and now they having a buy 2 get 1 free promotion for certain brands and sukin is one of them. So I got one bottle of shampoo, conditioner and body wash each. And I paid $62 for all. Best not to because it may be too strong for the dog.